I swam back on 3rd December 2005 and it was a lot of fun but... I swam alone. 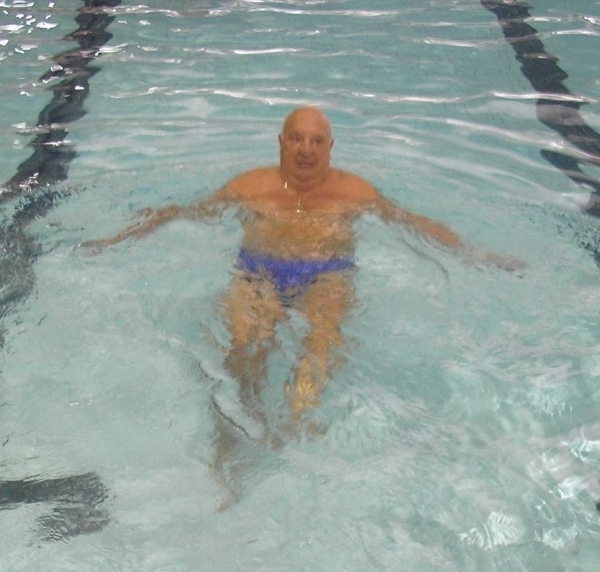 I am a little older now, but I will be ready to swim with my new team in 2008 when I will be a mature 79+. I am a Rotarian and belong to the Rotary Club of Dandenong, Victoria Australia.